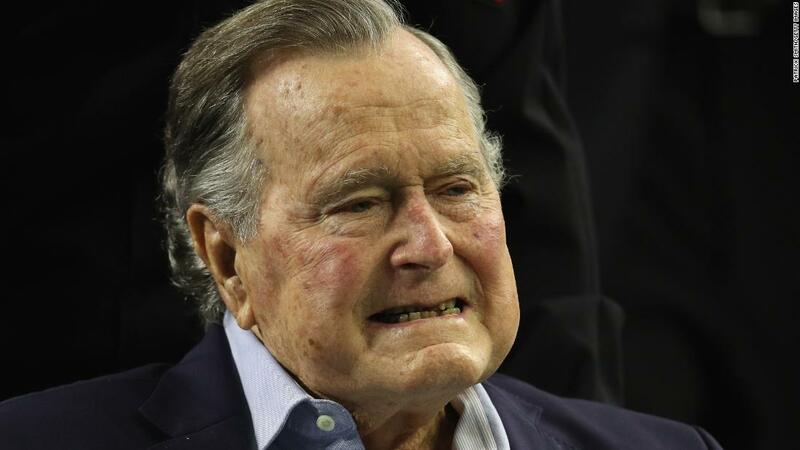 (CNN) The tributes to the late President George H.W. 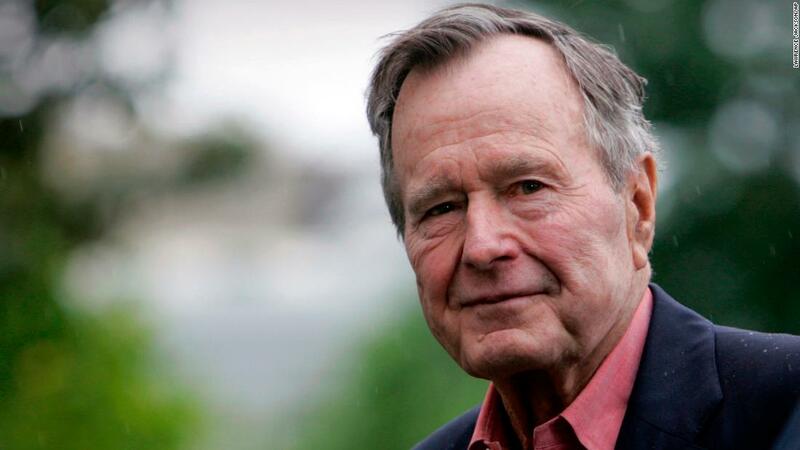 Bush have been pouring in, even from some progressives who disagreed with many of his policies but expressed “great respect for his lifetime of service” to our nation. 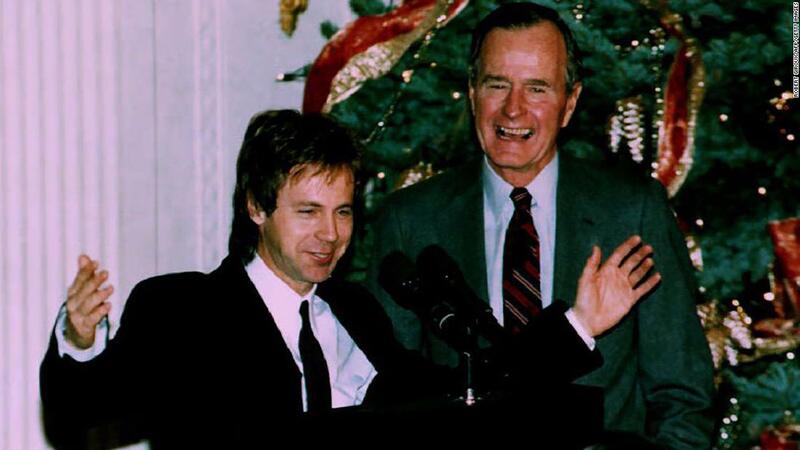 In fact, as President, Bush even invited Dana Carvey, who was then depicting him on “Saturday Night Live,” to the White House annual Christmas party in 1992 to tell jokes at his expense. Can you imagine Donald Trump inviting Alec Baldwin to the White House to mock him?! To be clear, when Carvey was on “SNL” and even at the White House holiday party, he was telling jokes that mocked and ridiculed Bush. Carvey often portrayed Bush in an unflattering light — as a bumbling leader with wild hand gestures who was out of touch with the average American (a caricature that arguably hurt Bush when he lost his race for re-election in 1992). For example, in 1989, after the devastating Hurricane Hugo, Bush was criticized by many for the federal relief effort being too slow. On “SNL” the following week, there was Carvey as Bush, telling America in his famously exaggerated Bush cadence, “Hurricane Hugo … doing that damage down there … going round and round … natural disaster.” Then, Carvey, over-emphasizing Bush’s cadence, added, “Not my fault,” to big laughs from the audience. Even at the White House Christmas party with Bush only a few feet away, Carvey mocked Bush for vomiting in front of the prime minister of Japan. But Bush laughed at all of jokes — even though the entire crowd was arguably laughing at him. What a contrast to the painfully thin-skinned Trump, who has not only lashed out at comedians who dare tell jokes about him but has even called for canceling “SNL,” likely because he didn’t like its jokes at his expense. And, in April, Trump demanded that the White House Correspondents’ Association end its 30-plus year practice of featuring a comedian because, again, Trump objected to the jokes directed at him. This past April, Carvey appeared on Conan O’Brien’s late-night show and reflected on getting to know Bush and his wife. But you just can’t dismiss the starkly different ways Bush and Trump respond to comedy as being a product of a “different time.” I believe it has far more to do more with being a product of a different person. Bush told us that, “politics does not have to be mean and ugly.” In contrast, “mean and ugly” sums up Trump. Just look at how a few months ago Trump ridiculed Bush and his famous “thousand points of light” phrase that was intended to encourage volunteerism. Overall, there are many reasons to praise Bush — as well as to be critical of some of his policies. But no one can deny that Bush could laugh at himself, reminding us of a time when the occupant of the White House was not a petty, insecure person. Hopefully the next president will not only be able to laugh at himself or herself but also share Bush’s humanity and belief that politics doesn’t have to be mean and ugly.